If there’s something that everybody in an organization dreads, it’s an unproductive company meeting. Not only does it waste precious time and money, but it also fails to resolve the concerns that would’ve improved operations. The Muse, an employment-focused resource, says companies spend more than 37 million dollars every year on unproductive meetings. One of the culprits is a lack of planning and structure. 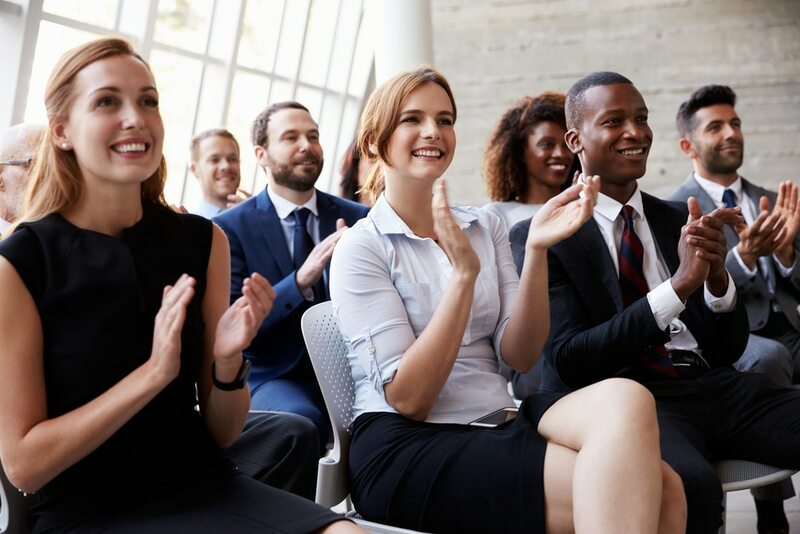 So if companies invest more time and effort in preparing for a corporate meeting, they’ll be able to hold productive discussions and come up with more streamlined processes to achieve company goals. 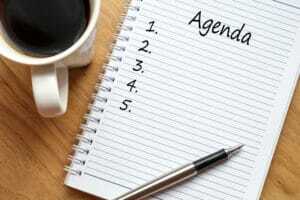 Without an agenda, the meeting is unsuccessful right from the beginning. The discussions will be all over the place, and you won’t zero in on the concerns that your team should address. Think of the agenda as the skeleton of the meeting — it dictates the flow of discussion. 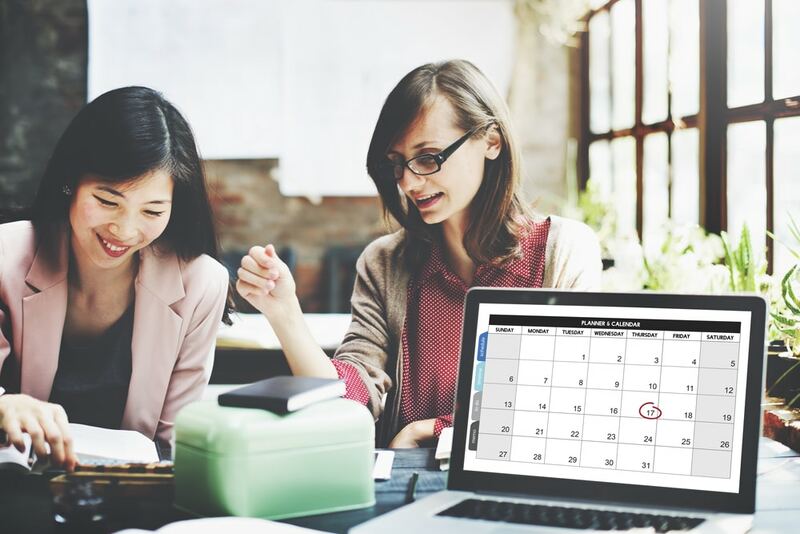 It describes the topics that your team will cover, the people involved in each item, and an estimated time for the entire meeting. Apart from the agenda, a meeting needs a set of ground rules and conflict resolution strategies. About 49% of employees admitted that they do unrelated work during a meeting. Rules help them focus on the task at hand and participate in the meeting. Even if your team has a reputation for being laser-focused, they might still inject wholly unrelated topics into the discussion. Before you know it, the team has spent a good half-hour on an issue that’s not covered in the agenda. You then scramble to finish all of the issues with what’s left of the time. This is why one of the attendees should serve as a facilitator, who’ll reign the discussion in and ensure progress is being made during the meeting. Additionally, an employee should serve as a timekeeper, who prevents your team from spending too much time on a single item on the agenda. Another assumes the role of the record keeper, who logs the minutes and takes note of the resolution of each item. Lastly, the one who called the meeting should invite and inform all the involved individuals. It’s unproductive to give tasks to employees after the meeting has begun. 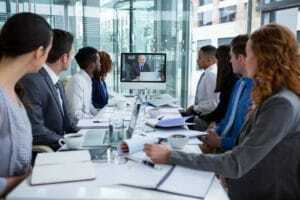 If he or she has a role to play, then he or she should enter the conference room early and prepared. Imagine if your team prepares comprehensive proposals and updates on flawless slides. Then, you enter the meeting only to find out that the projector isn’t working. The situation becomes even more stressful when an important client sits in the boardroom with you. Or you have a video conference with a potential client, and for some reason, your web cam isn’t working. Logistics are key to successful meetings. Every tech device should be tested and working before the meeting begins. If the topic involves a sensitive discussion, privacy measures are in place. There are markers and erasers ready for spontaneous chart-making and diagram drawing. 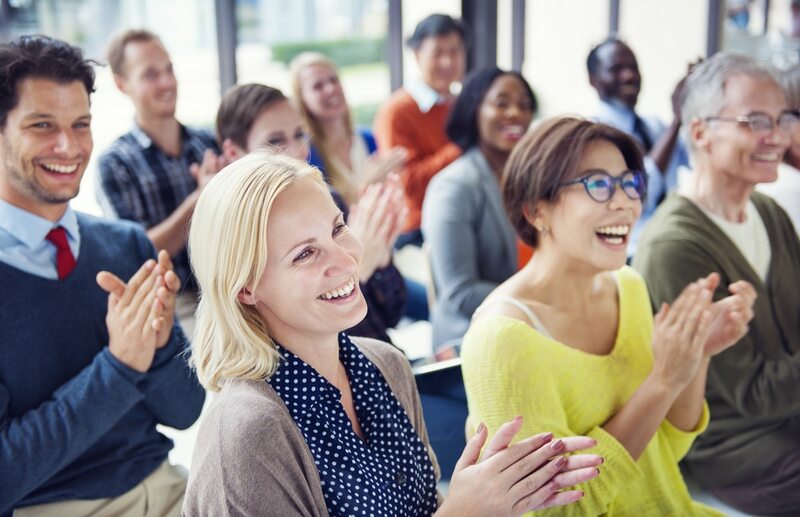 MTI Events solves all the logistical concerns of a corporate meeting. Our team strategically designs and executes sales meetings, team building activities, product launch events, and more. 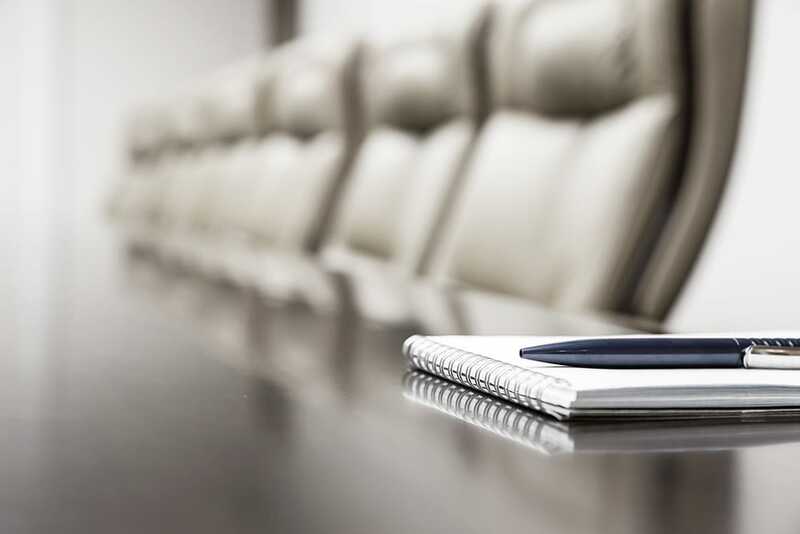 Contact us today and let’s plan a productive corporate meeting. Click Here to Contact the Meeting Planning Pros at MTI Events Today!